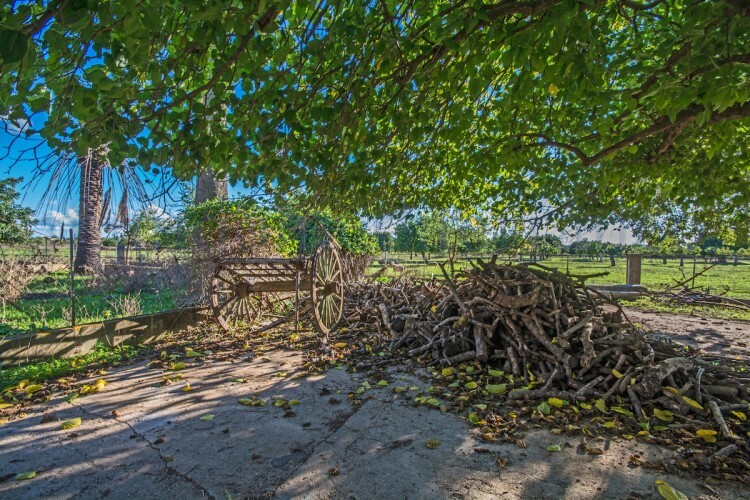 Large estate with approx. 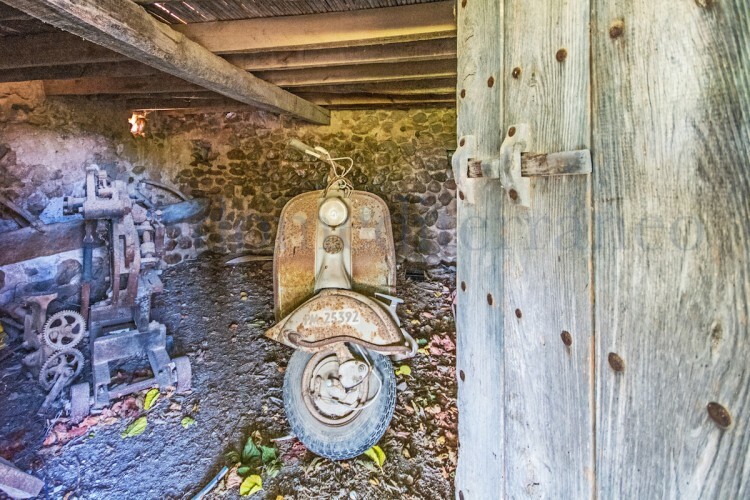 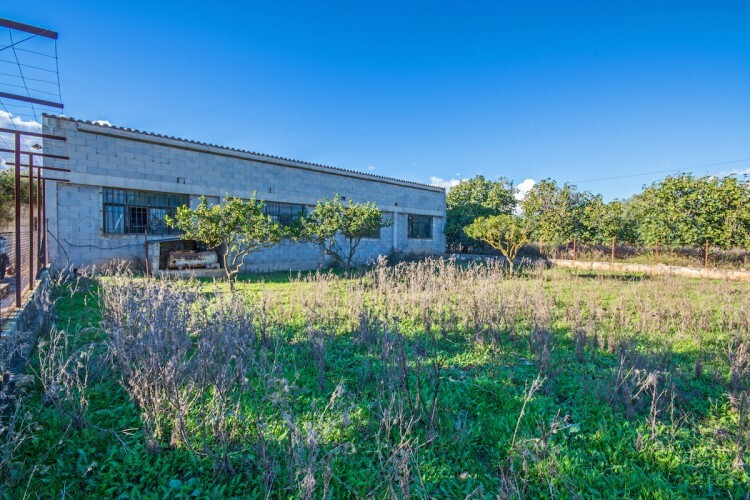 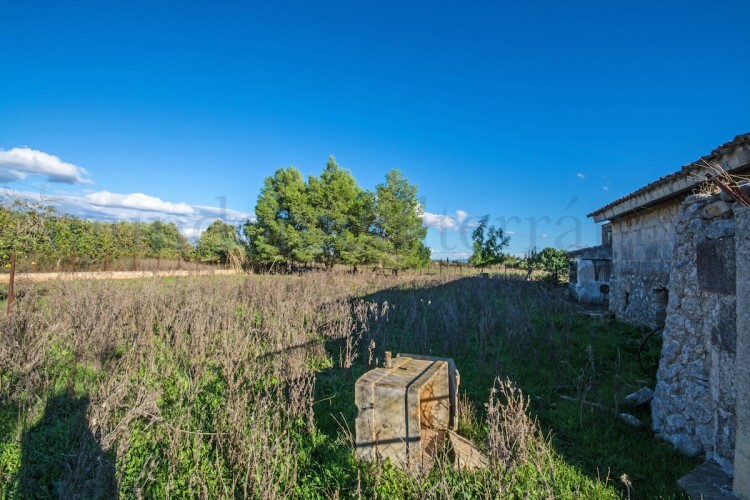 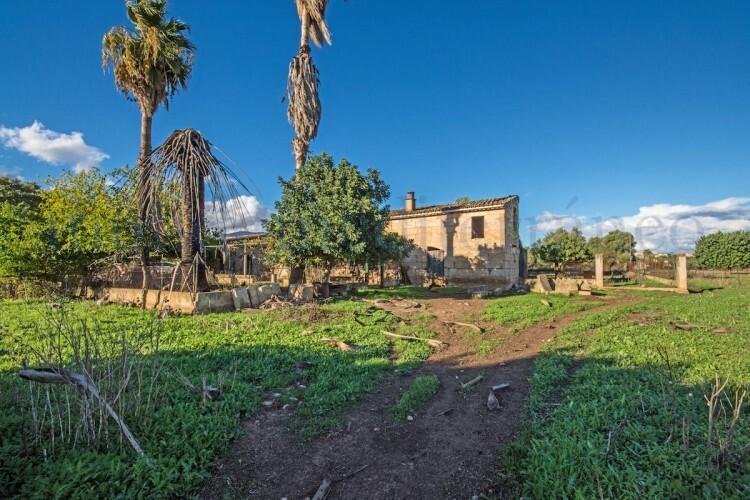 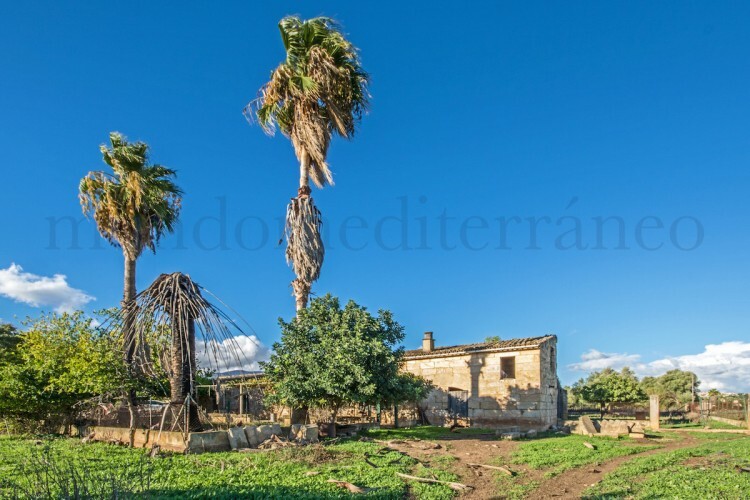 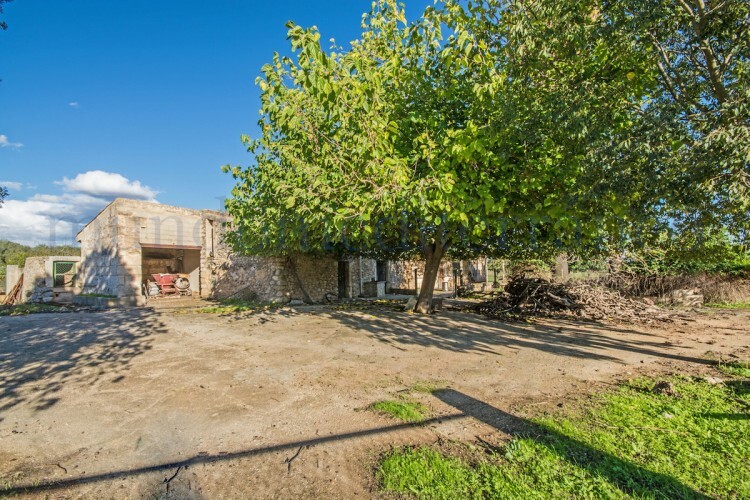 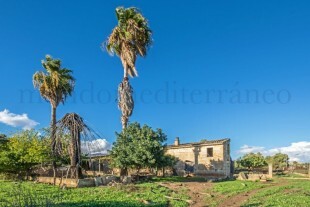 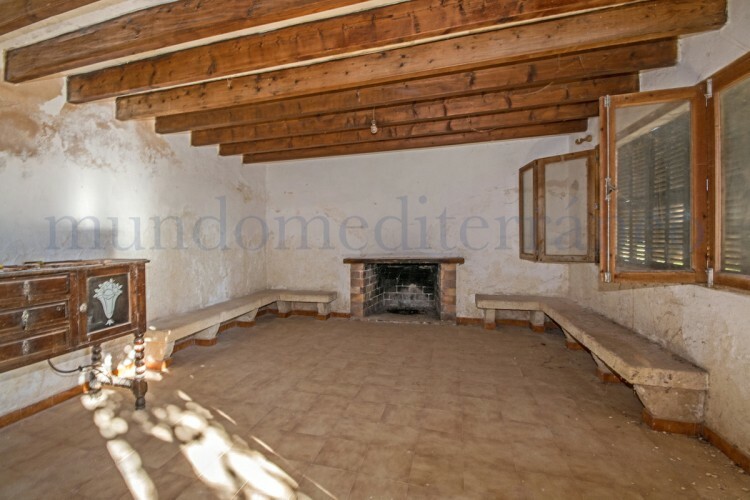 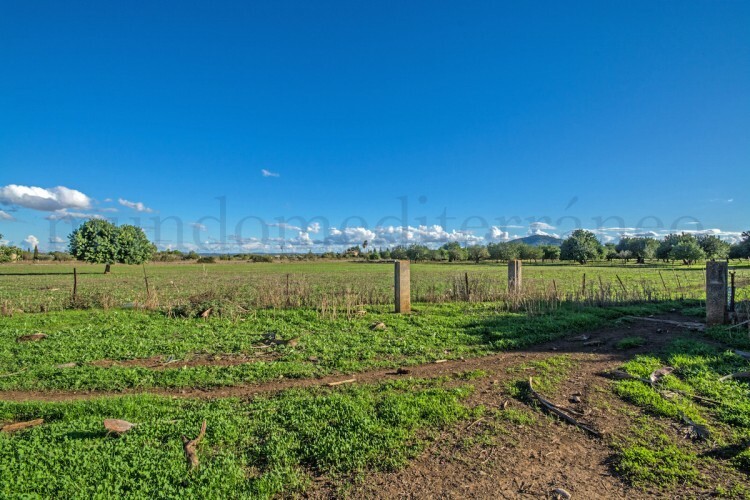 80.000m2 of flat land with an old ruine & various farm buildings, situtated close to the village of Campanet. 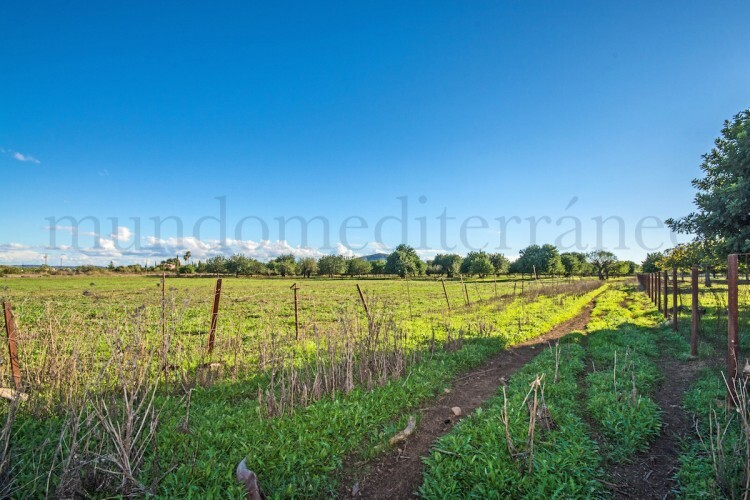 Excellent opportunity maybe for an agroturismo hotel, vineyard or even just to have a large property with lots of land. 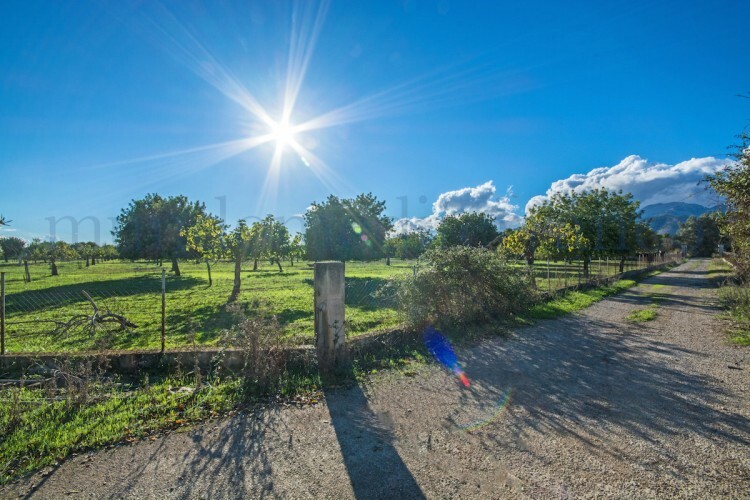 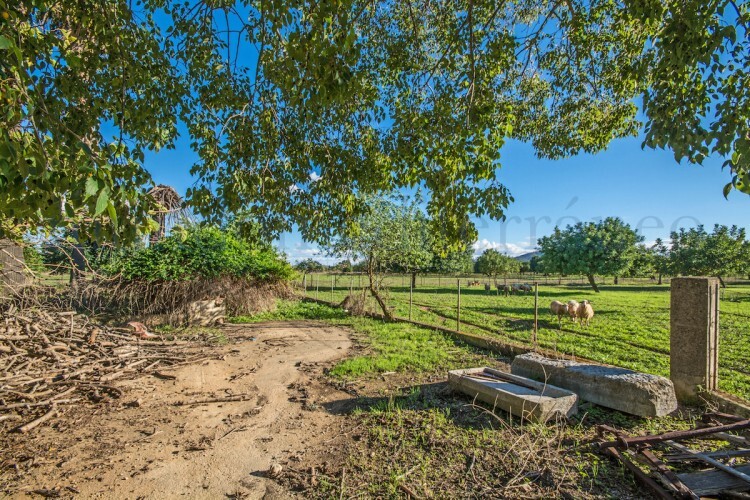 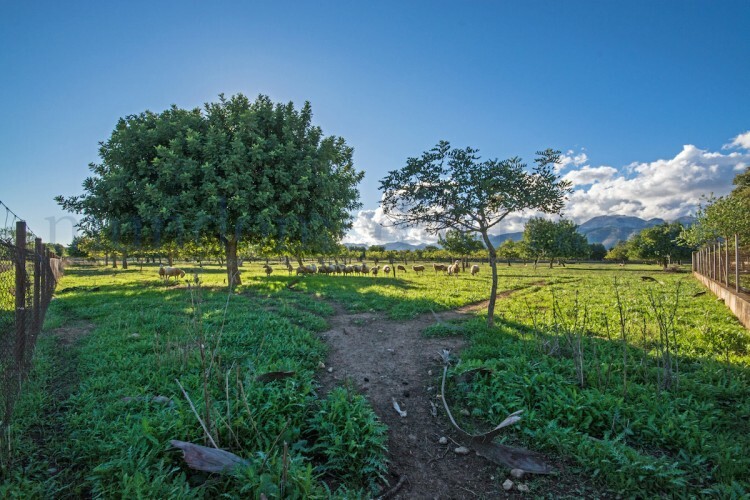 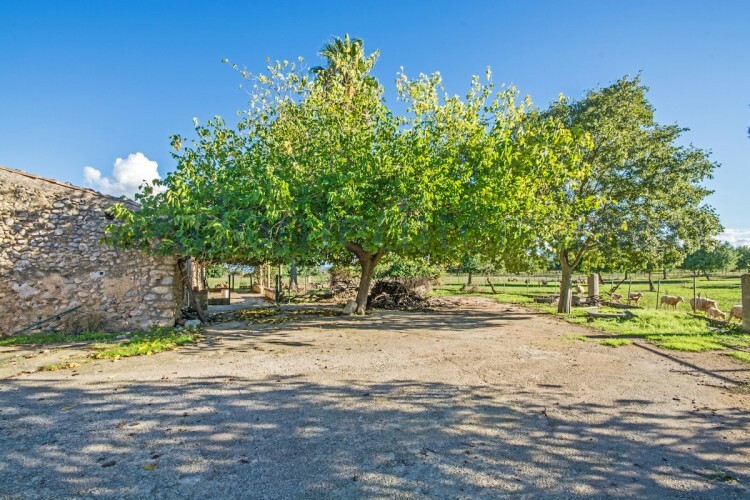 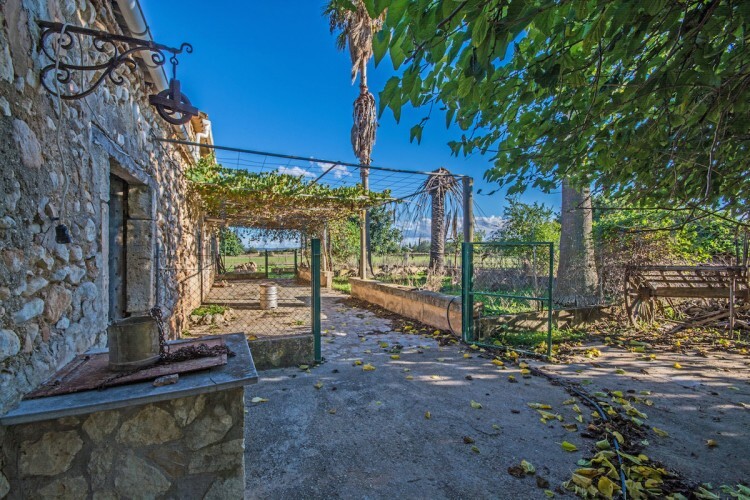 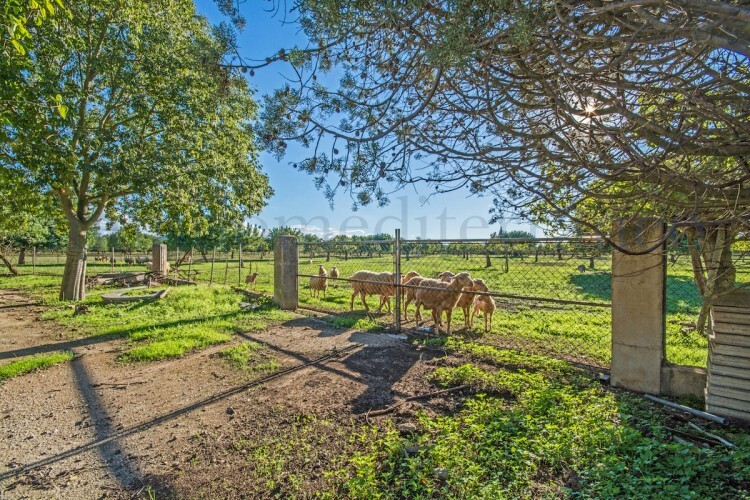 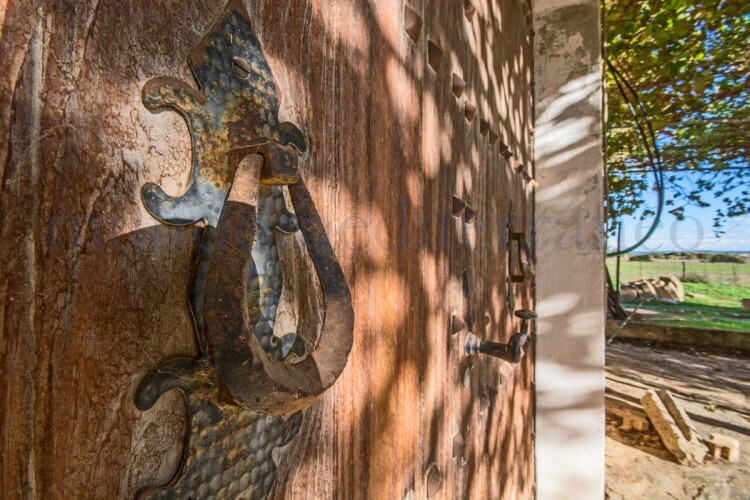 The estate has three entrances, the main entrance is very grand, gated with long driveway up to the house, good road access to all the entrances, the whole Finca is closed & walled, has two wells & is also connected to the town water, has electricity normal to the house & to the barn a superior supply for the machinery. 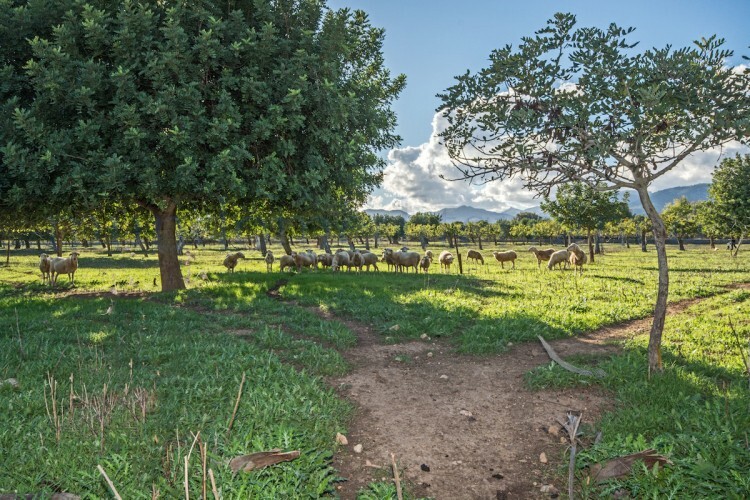 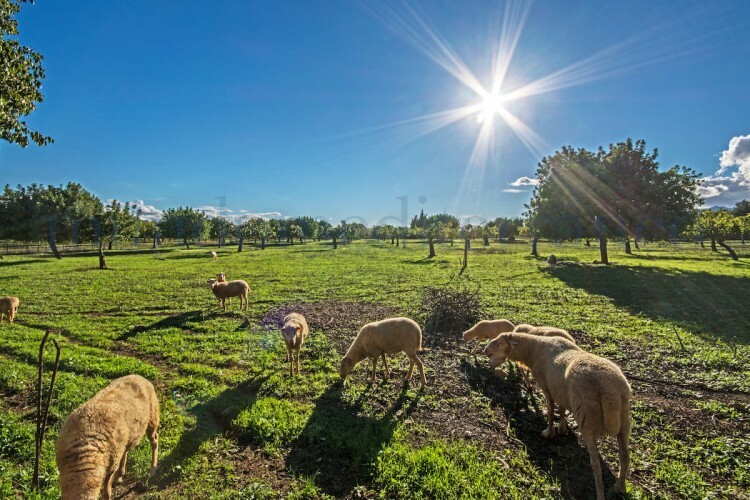 The land at the moment is used to graze sheep & also has lots of almond & fruit trees, good soil & very flat.